Vertical crystalliser advantages over the series of crystallisers. Types of Vertical cooling crystallisers like Mono Vertical crystalliser (MVC ), Riser type Vertical Crystalliser , Twin Vertical crystalliser. 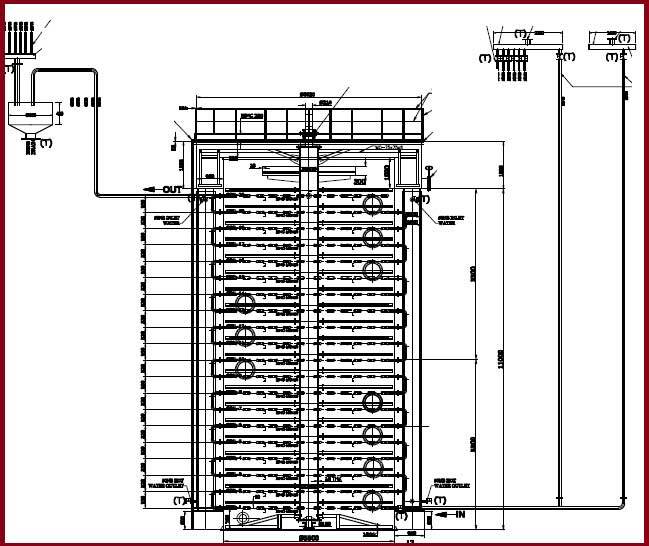 Cooling surface requirement for vertical crystalliser ( S/V ratio ). 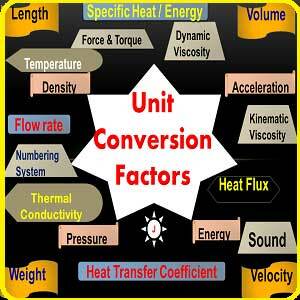 Heat Transfer coefficient of Vertical cooling crystalliser. 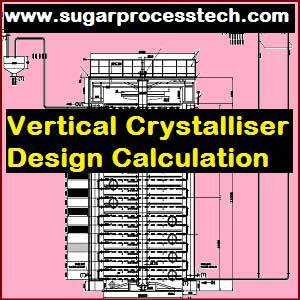 Good vertical crystalliser design aspects as per Peter Rein. Heat-exchange surface required: (Cooling surface requirement). Mechanical Design of vertical crystalliser – shell thickness and Bottom plate thickness. Consider massecuite & cooled water travels in counter-current direction. V = Volume of massecuite Lts/hr. K = Heat-transfer coefficient of massecuite. It is better to provide two no.s of vertical crystallisers with 175 M3 capacity each. W = Weight of the cooled water in kg/hr. But as per standard specifications considered 16mm / 12 mm / 10mm thickness for crystallizer shell from bottom to top. But as per standard specification it will be taken 16 mm thickness of bottom plate and it rest on concrete foundation. So concrete foundation will take remaining load. Thanks, I have no words to express. Fully sugar technology in one roof. 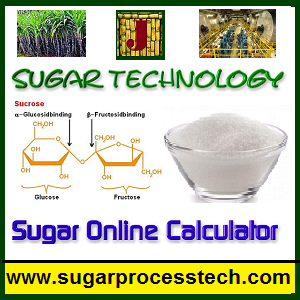 We already have the dates liquid sugar production unit With 1 ton/day. 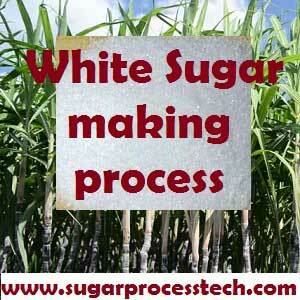 In that we are looking to have crystallized raw dates sugar approx 500 kg to 1 ton/ day capacity. In that I hope we need a crystallizer and centrifuge and dryer machine. Could you please advise how we can execute this. We will appreciate you input. Alluri siva has done a good job what his predecessors neglected.
. Dia of spray nozzle 3. Number of spray nozzle. Etc. I shall be very thankful.